Victory Heating and Air is the leading Residential and Commercial heating and air conditioning company in Apple Valley, Victorville, Hesperia and surrounding areas. We focus our business on Residential and Commercial properties, which means we understand the unique needs of a home owner and desires of commercial property managers, owners, and tenants. 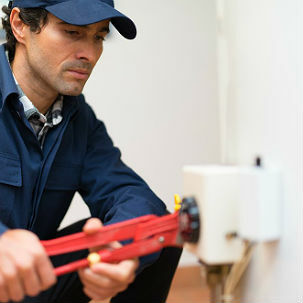 ​We are committed to providing our customers with quick, reliable and trustworthy service. We prioritize professionalism and customer service, and we take pride in the reputation we have earned in our local community and providing our customers with reliable service. Count on Victory Heating & Air to give you honest and accurate information about your commercial heating and cooling system. Call us now, we can help. 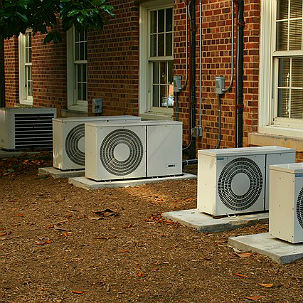 We invite you to contact us to get more information about our commercial HVAC services. Whether you are hoping to have a custom system designed and installed or you are looking to improve the existing system, we can meet your needs and exceed your expectations. There knowledgeable, fair and honest. 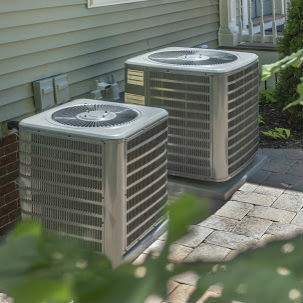 The absolute BEST A/C company around. Came out on the 4th of July and promptly got the air conditioner back in working order. Happy tenant, happy landlord! Thoroughly impressed! Wendy, thank you for rating us. Customers like you who appreciate promt service and pay their bill just as promptly are rare.